If you’re like millions of other homeowners in the US, you’ll be quite updated with the latest innovations for the home. 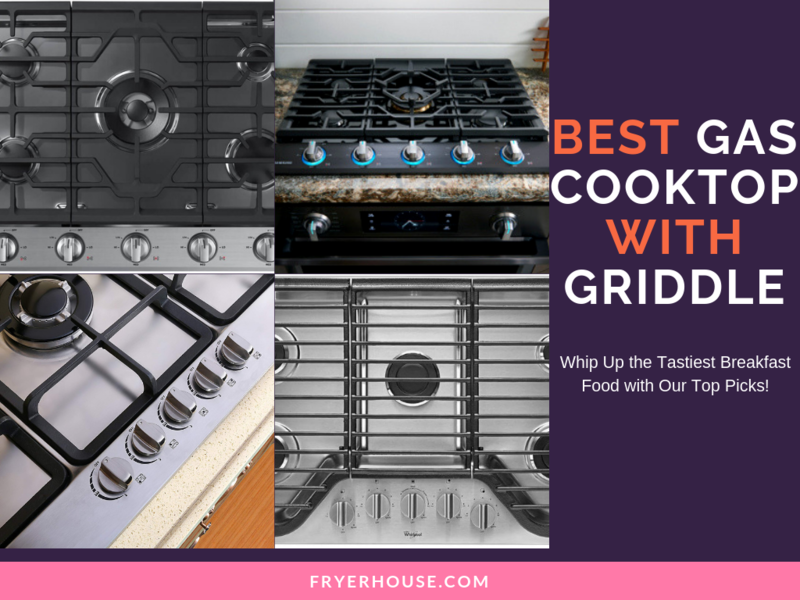 This could have put the air fryers on your radar, telling you a thing or two about a better way to fry your snacks at home. Like most homeowners who like to pride themselves to be tech-savvy, you might also be wondering how does a hot air fryer work. 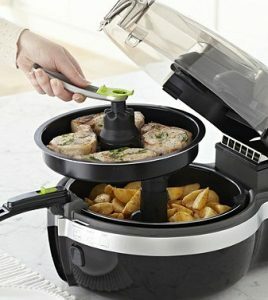 With its compact and unique design, those who aren’t well-versed with electronics might be curious with how air fryers function. It can really pique one’s curiosity because their units look like those coffee makers that use pods, but they have an entirely different use. As the name suggests, hot air fryers work with the help of hot air. 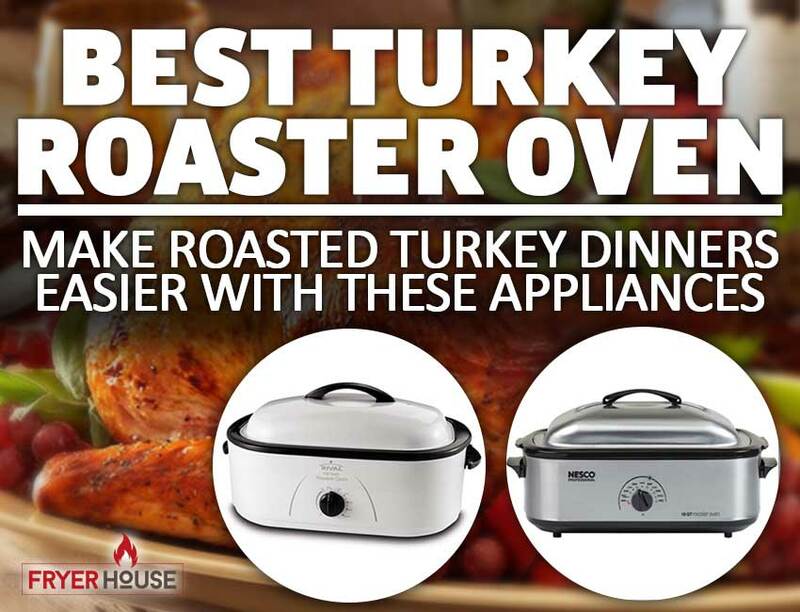 The fast-moving hot air inside the basket actually does the cooking. 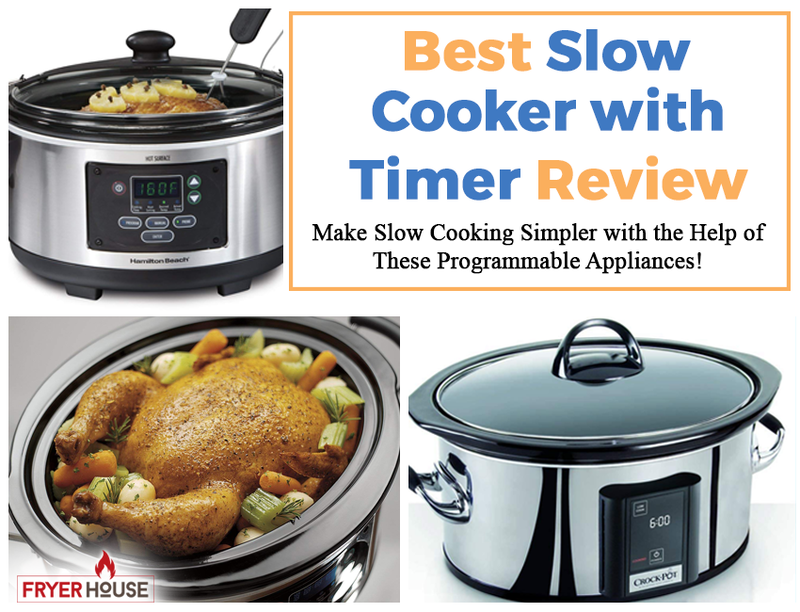 Many often compare it to a convection oven as the circulation of hot air does the job for both cooking equipment. 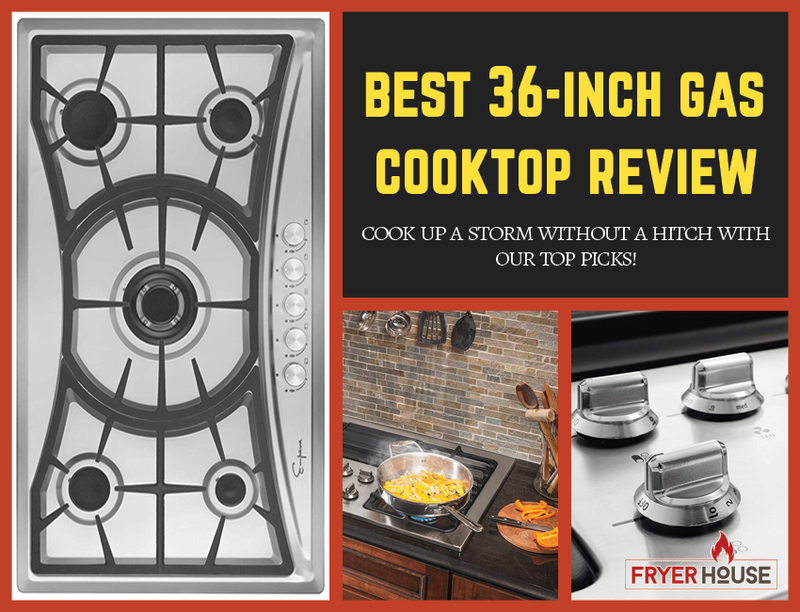 Some also compare it to deep-fryers. 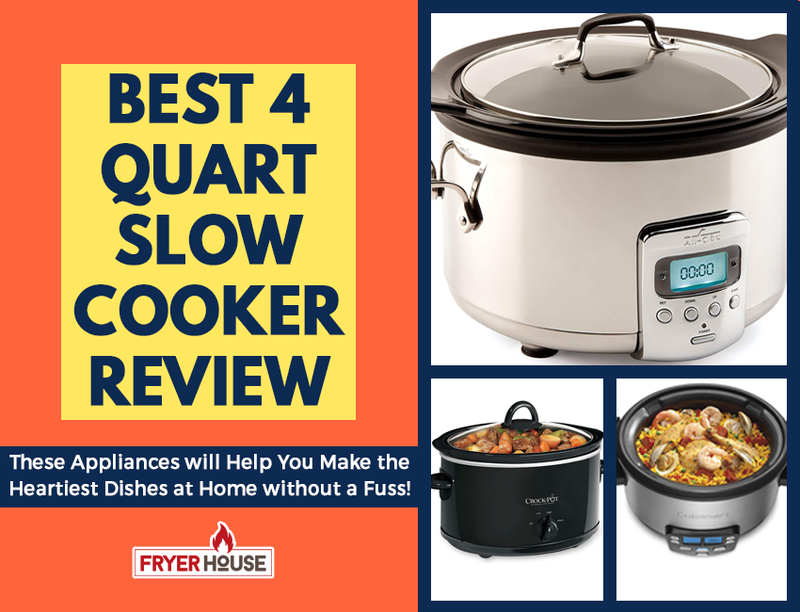 As air fryers can achieve a nice crispy and crunchy outer layer in the food you cook with it, folks can’t help seeing the similarities with deep-fried foods. These are the very reasons why these appliances are called air fryers. 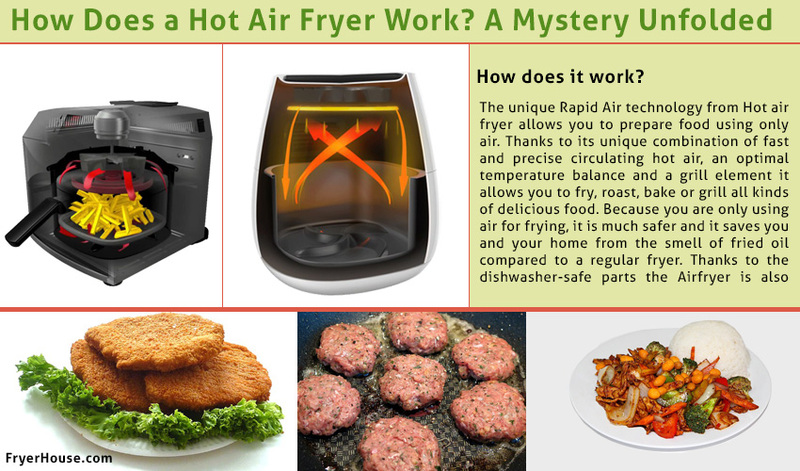 They use air to fry the food you put in them, therefore offering a whole new way to cook. 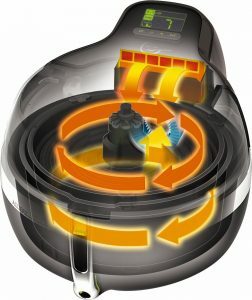 The hot air may be one of the most unique elements of cooking with an air fryer but it’s actually a lot more than just that. These electronics are also equipped with a heating element. 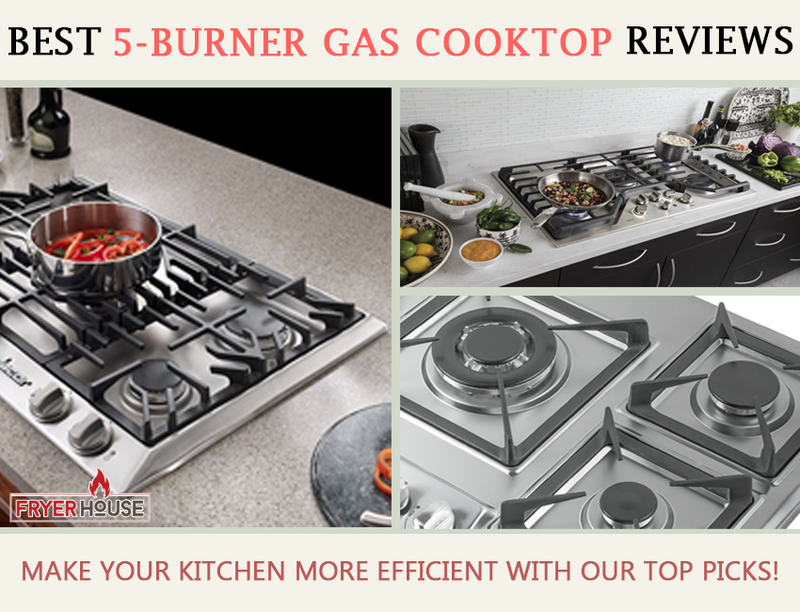 This increases the temperature inside the cooking basket, therefore creating the perfect environment for cooking. The air then gets introduced to the chamber and then moves around rapidly. 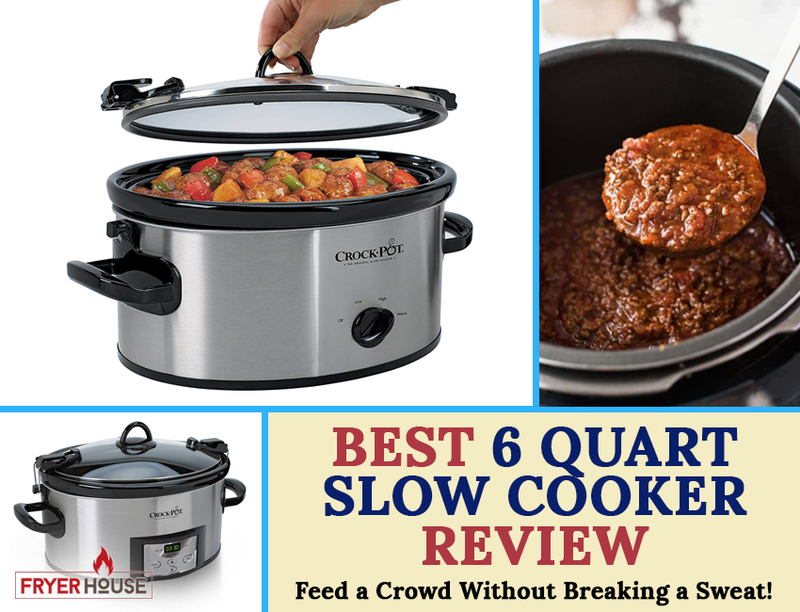 This movement makes it possible for the hot air to penetrate the ingredients you put inside, carefully cooking everything thoroughly. It’s actually very plain and simple, now that you get to think about it. 3. Where is the Air Coming From? 4. Can It Really Cook? Some people may feel a bit skeptical whether these things can really work. You can be assured that they do, though. 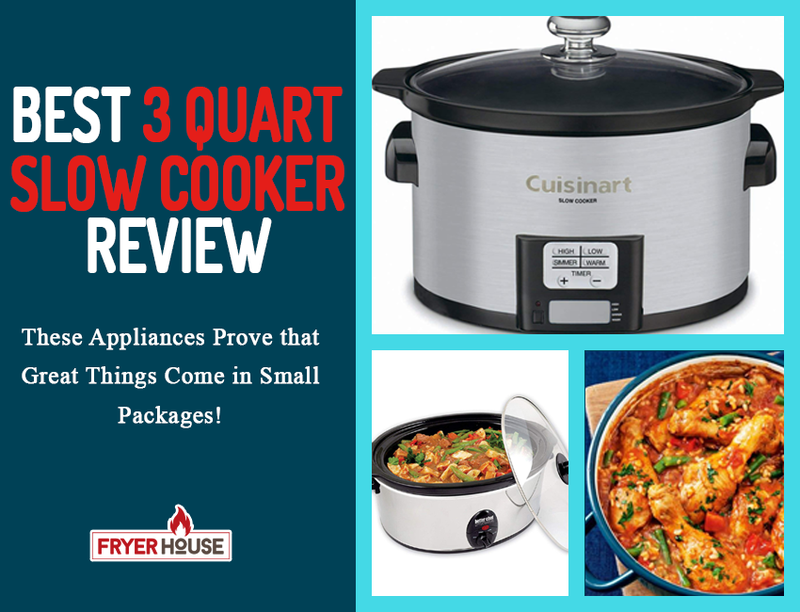 Just think air fryers as mini convection ovens that are shaped differently and that’s pretty much it. Hot air moving at high speed inside a chamber isn’t exactly a unique concept, so you can easily rest assured that they do work. 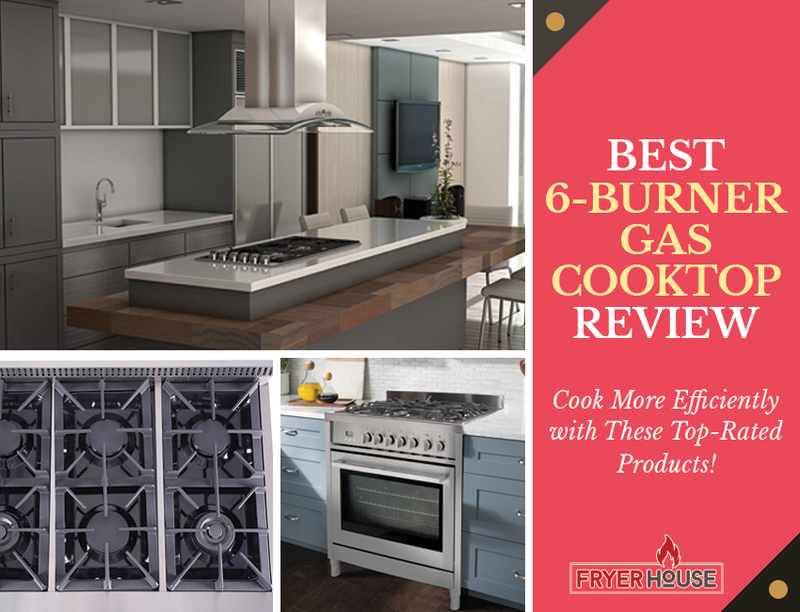 Lots of people are actually enticed to get air fryers because of its promise of letting you fry your favorite foods without using oil. Due to their design, you can really do that. You can skip the oil part and get ahead to frying. It sounds like a truly novel concept, but it works. However, if you want to, you can also use oil with most of the best hot air fryers. Like in traditional frying, oil can keep the ingredients from getting stuck on the pan. This proves that this ingredient can also be very useful for air frying. But what can make a case for oiling your air fryer pan is its ability to make your air-fried dishes have a comforting effect. Comfort food is supposed to be greasy and indulgent, but if you don’t use oil for air frying what you make might be completely different. Without the oily quality, you might not be able to get the taste you’re looking for. Make sure to add some just so you can really enjoy its fried texture and taste. Another important consideration when opting for an air fryer is the need to shake the basket. Some air fryer models do not require such as they come equipped with their own mechanisms to make the air move better and more efficiently. Others, on the other hand, need to be shaken so you can reposition your ingredients to cook everything nicely. 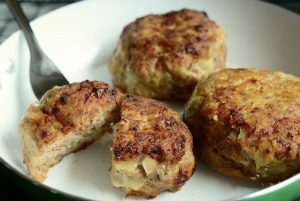 Being the alternative to deep-frying, it’s just natural for lots of people to want to know just what makes air-frying better than deep-frying. Healthier, yes, as it uses less oil in cooking your food. There are so many benefits to low-fat and oil-free diet, one of which is better heart health. This alone qualifies it as a better alternative to deep-frying for lots of people in terms of one’s wellness. Defining whether air frying is “better” in general can depend on the eater, though. Everyone has their own standards when it comes to what good food is. So, answering whether air-fried food is better than deep-fried can really be a very touchy subject. It’s also very important to note that deep-fried and air-fried foods are not identical. Air-fried foods are usually crunchy on the outside by tender and rather juicy inside. Deep-fried foods tend to get rather dry after a while. They also have this specific oily taste that air-fried foods don’t always have. This is where the differences in opinions come in. It really depends on your preference which one you’d like more. It’s just that air-fried foods are less greasy with a lower calorie count, making them better options for those who want to eat better. 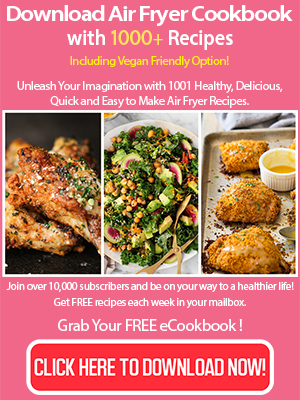 With millions of units sold worldwide in just a couple of years since the first air fryer hit the market, it can be assumed that there are lots satisfied users of this appliance. There’s no sign that its popularity is slowing down as well. In fact, some brands even have their own cult following with a very strong presence online. You can actually find social media pages, groups, blogs, and communities dedicated to this technology. With all of these, it can be safe to say that people are receiving air fryers rather well. 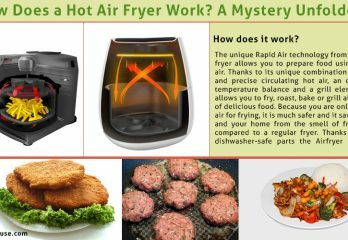 If you’ve always wondered how does a hot air fryer work, we hope this quick guide enlightened you about this cooking equipment. If you’ll think about it, it’s not entirely a difficult concept. 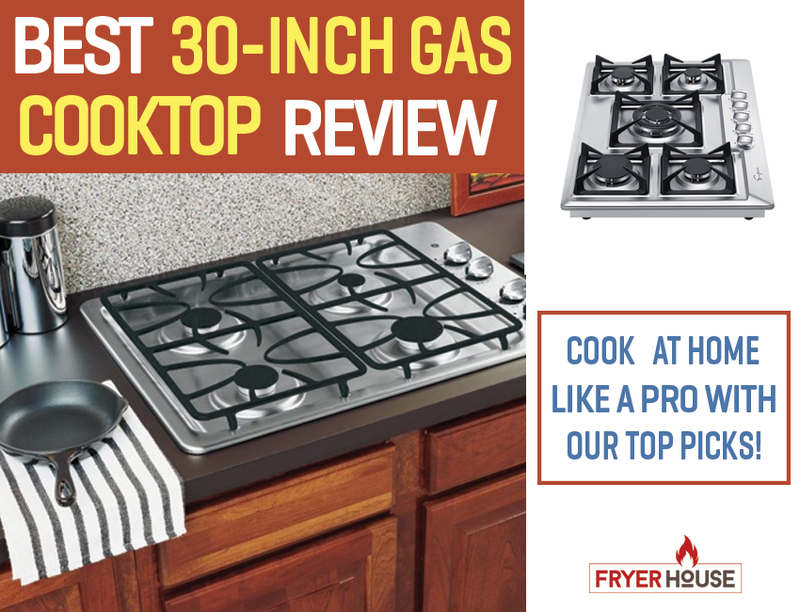 It’s still rather amazing, though, as you can now basically bake, grill, and fry in just a single appliance that fits in most counter tops.